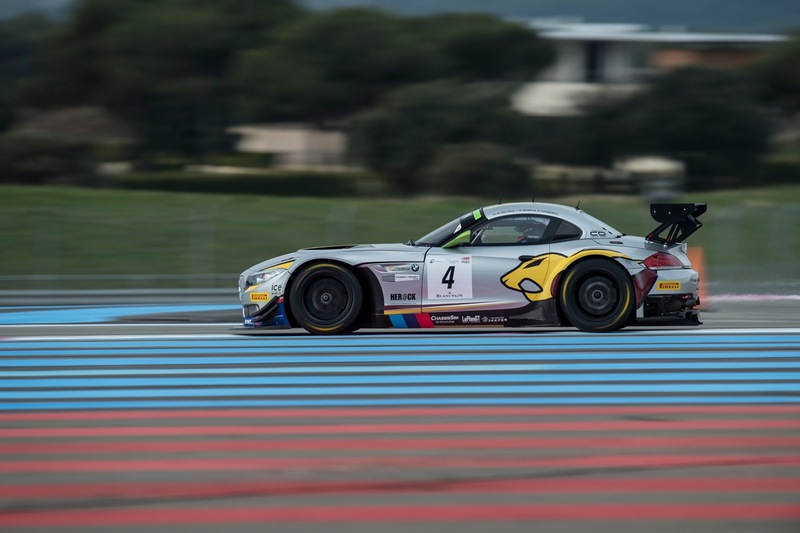 Markus Palttala, Henri Moser and Nick Catsburg finished 6th in Pro Cup after a brake failure lead to a longer pitstop, which dropped the Marc VDS BMW Z4 GT3 #4 trio from podium contention. The sister car of Martin, Leinders and Buurman finished 2nd securing the Team Championship title for Marc VDS Racing Team. A feed could not be found at http://www.facebook.com/feeds/page.php?id=390901901973&format=rss20. A feed with an invalid mime type may fall victim to this error, or SimplePie was unable to auto-discover it.. Use force_feed() if you are certain this URL is a real feed.